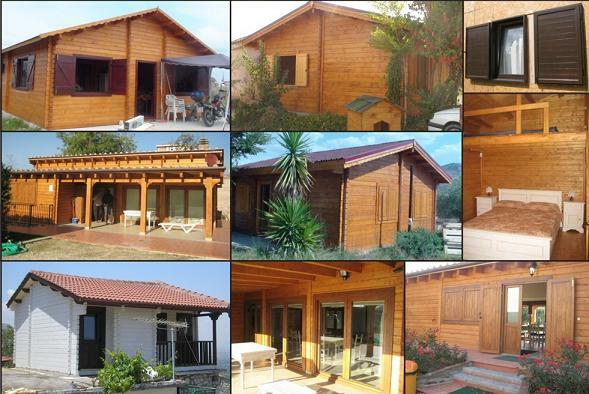 Lammelar wood and wooden houses, garden or camping houses - Demands and Offers for wood and wood products. ID 470465 Our company produces and sells a wide range of wood products: houses framing structure, holiday houses (with double walls), camping houses, garden wooden houses, wooden frames, tools, garages and cover car-boats, stalls, stalls, stalls for sale, pavilions, pergolas, towers, saunas and sauna houses, horse stables, dogs cages, children's cottages, small garden furniture, street furniture,lamellar wood, attics, terraces. More details, product photos and contact details on our site. 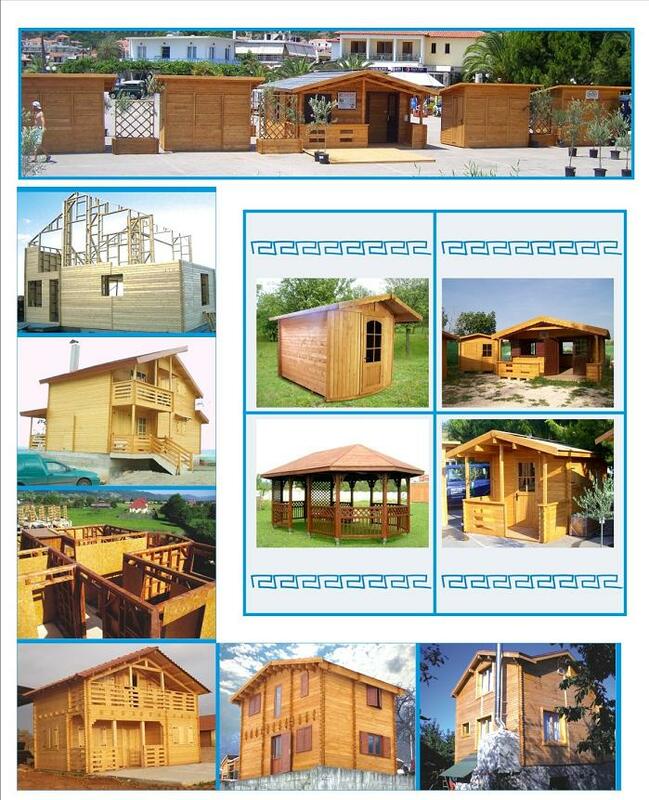 Our company produces and sells a wide range of wood products: houses framing structure, holiday houses (with double walls), camping houses, garden wooden houses, wooden frames, tools, garages and cover car-boats, stalls, stalls, stalls for sale, pavilions, pergolas, towers, saunas and sauna houses, horse stables, dogs cages, children's cottages, small garden furniture, street furniture,lamellar wood, attics, terraces. More details, product photos and contact details on our site.